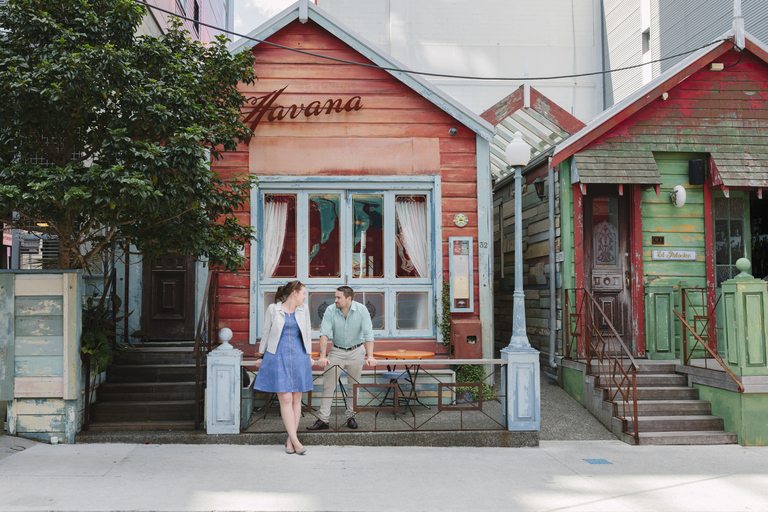 The surroundings of Cuba Street in offer so many photo opportunities for a Wellington engagement session, and not to mention food choices! So, from the colourful façade of Havana Bar, to the even more colourful and delicious food cart of Ekim burgers, Ben and Brooke were spoilt for choices. Hope you enjoy the images! I previously posted one teaser image of Ben & Brooke on Cuba St.
A few weeks later was fortunate enough to be able to photograph this lovely couple’s Wellington City wedding. 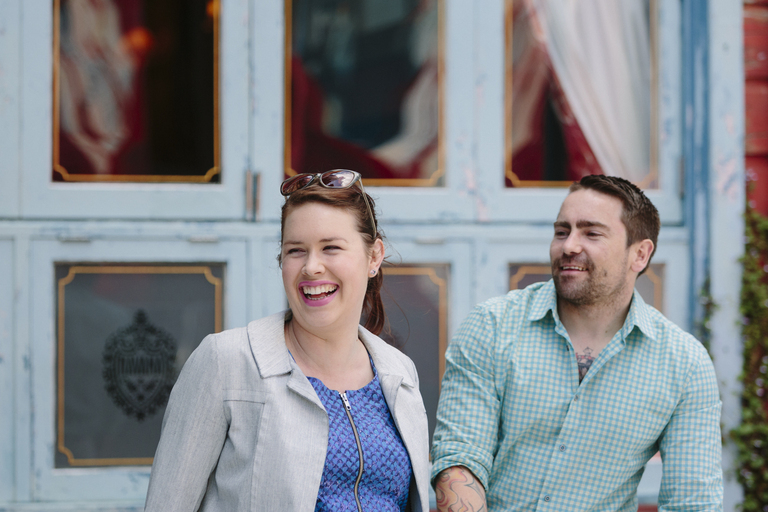 For a selection of images from other engagement photography sessions, you could take a look at my Wellington engagement shoot page.